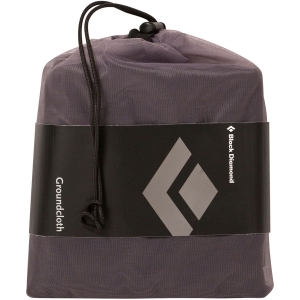 Visit Black Diamond's Firstlight/I-Tent Ground Cloth page. 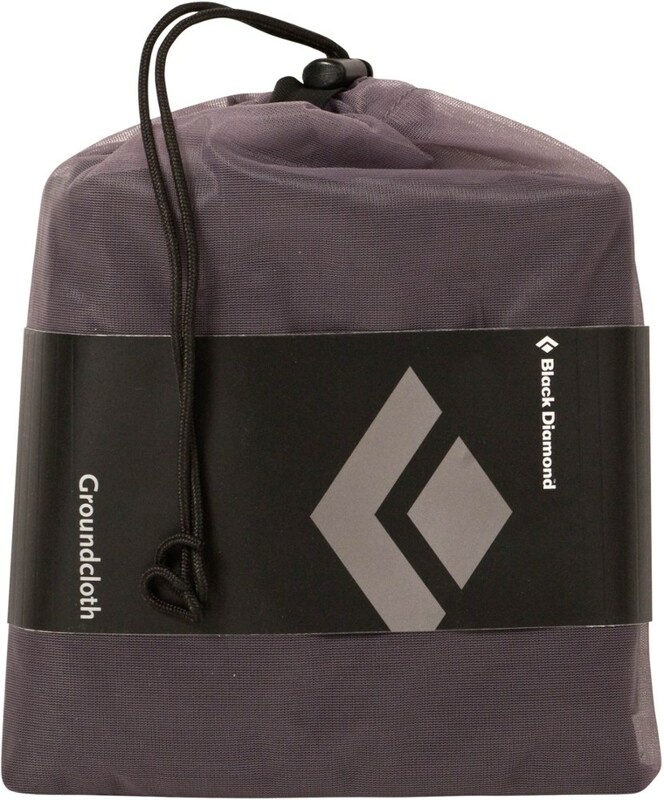 Black Diamond Camp & Hike I-Tent / Firstlight Ground Cloth BD8100550000ALL1. 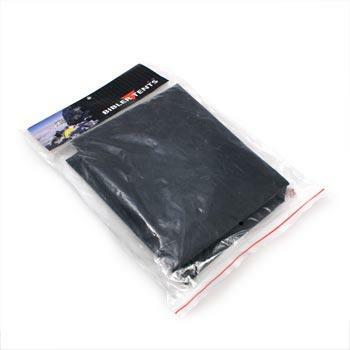 Protect the floor of your Black Diamond Firstlight 2P tent with the lightweight Black Diamond Firstlight 2P ground cloth. 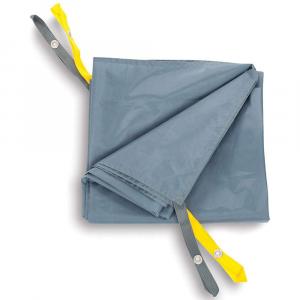 Its precise fit under the tent helps it last for years of alpine adventures. 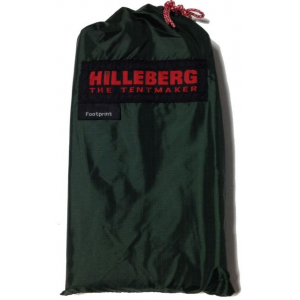 The Firstlight/I-Tent Ground Cloth was previously known as the Bibler I-Tent Ground Cloth.